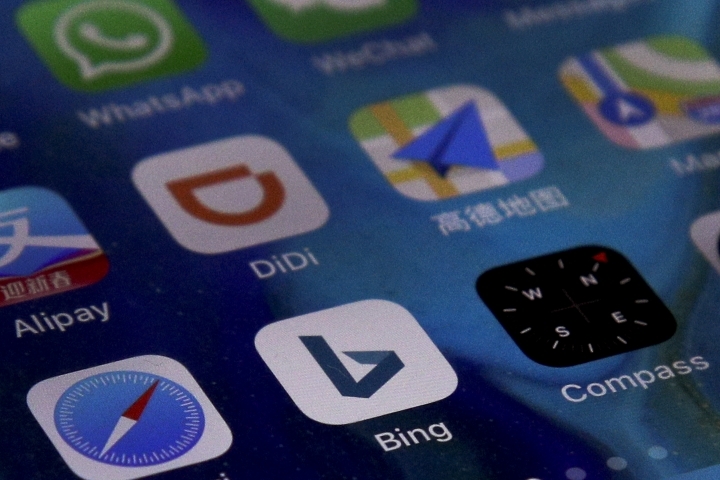 BEIJING — Chinese internet users lost access to Microsoft's Bing search engine for two days, setting off grumbling about the ruling Communist Party's increasingly tight online censorship. Microsoft Corp. said Friday that access had been restored. A brief statement gave no reason for the disruption or other details. Comments on social media had accused regulators of choking off access to information. Others complained they were forced to use Chinese search engines they say deliver poor results. "Why can't we choose what we want to use?" said a comment signed Aurelito on the Sina Weibo microblog service. Bing complied with government censorship rules by excluding foreign websites that are blocked by Chinese filters from search results. But President Xi Jinping's government has steadily tightened control over online activity. The agency that enforces online censorship, the Cyberspace Administration of China, didn't respond to questions sent by fax. China has by far the biggest population of internet users, with some 800 million people online, according to government data. The Communist Party encourages internet use for business and education but blocks access to foreign websites run by news organizations, human rights and Tibet activists and others deemed subversive. Since coming to power in 2012, Xi has promoted the notion of "internet sovereignty," or the right of Beijing and other governments to dictate what their publics can do and see online. Chinese filters block access to global social media including Twitter, Facebook and YouTube. Officials argue such services operating beyond their control pose a threat to national security. Xi's government also has tightened controls on use of virtual private network technology that can evade its filters. Alphabet Inc.'s Google unit operated a search engine in China until 2010 that excluded blocked sites from results. The company closed that after hacking attacks aimed at stealing Google's source code and breaking into email accounts were traced to China. That has helped Chinese competitors such as search engine Baidu.com to flourish. But Baidu has been hit by repeated complaints that too many search results are irrelevant or are paid advertising.